What is the Doctor of Ministry (D Min)? The DMin is a postgraduate qualification in theology for those already in ministry. It is a US degree, not a UK qualification and will be accredited by a US academic body, the prestigious Wesley Theological Seminary in Washington DC. Wesley Washington has been offering DMin courses for many years. It is one of the largest and most diverse Methodist seminaries in the world with over 700 students and 38 denominations represented. The DMin has been one of the main postgraduate qualifications for ministers in the US for many years. 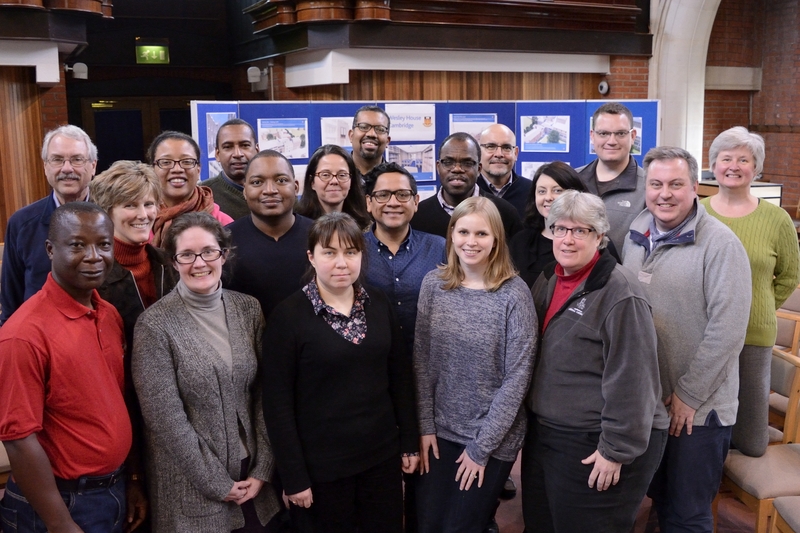 It is a rigorous professional qualification, widely recognised internationally as a preparation for church leadership. The course structure has been developed over many years to facilitate a mature and seasoned reflection on faith and practice. four separate residential courses, each of two weeks duration over a period of two years. Each intensive course will cover two subjects, taught by world leaders in their particular fields. 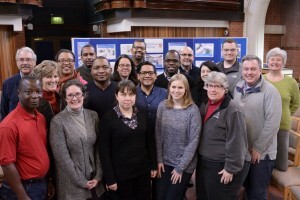 The courses cover a range of theological and practice issues. An action project helping students to make and reflect on a significant intervention in their ministry context. More details can be found on the Wesley Theological Seminary website, by calling their Admissions Office at (202)885-8687 or by email at admissions@wesleyseminary.edu. Information for students already enrolled can also be found on the WTS website.